8% Cap. 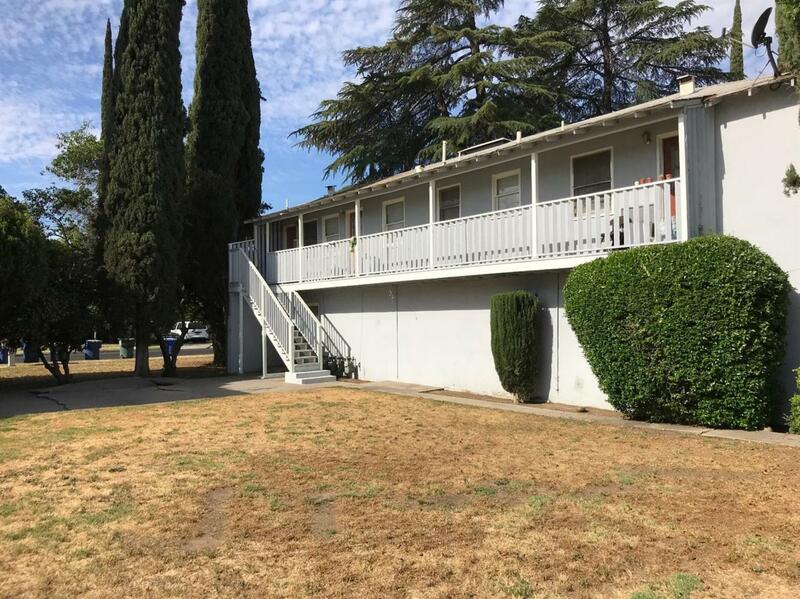 Here's Your opportunity to own 1 of 3, 4 unit complexes (1915 E. Simpson Ave & 2026 E. Hunter Ave) conveniently location in central Fresno off Freeway 41, central bus stop, and walking distance to newly remodeled Manchester Center. Each building consists of 4 identical in size 1bed, 1bath units with 1 car garage. 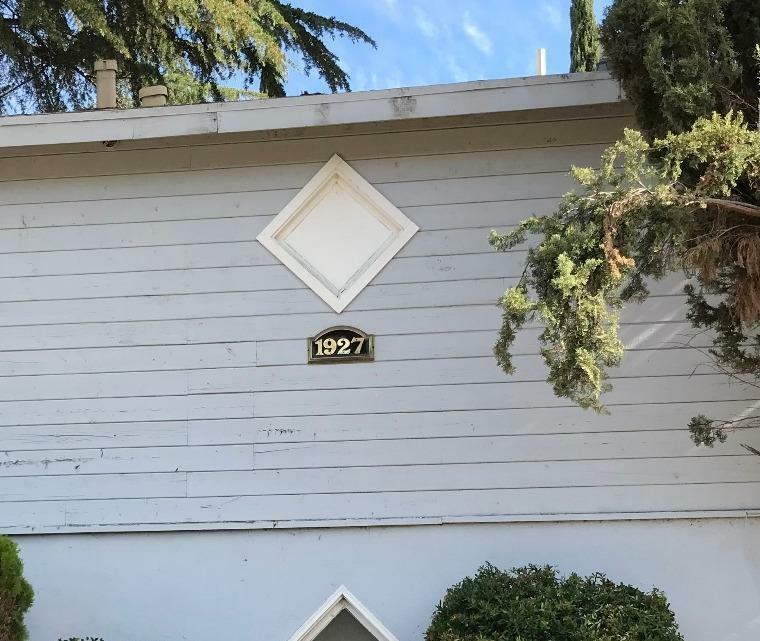 One unit is downstairs while other 3 upstairs. Three of four units have front and back balconies. Rents are very low and in need of adjustment. 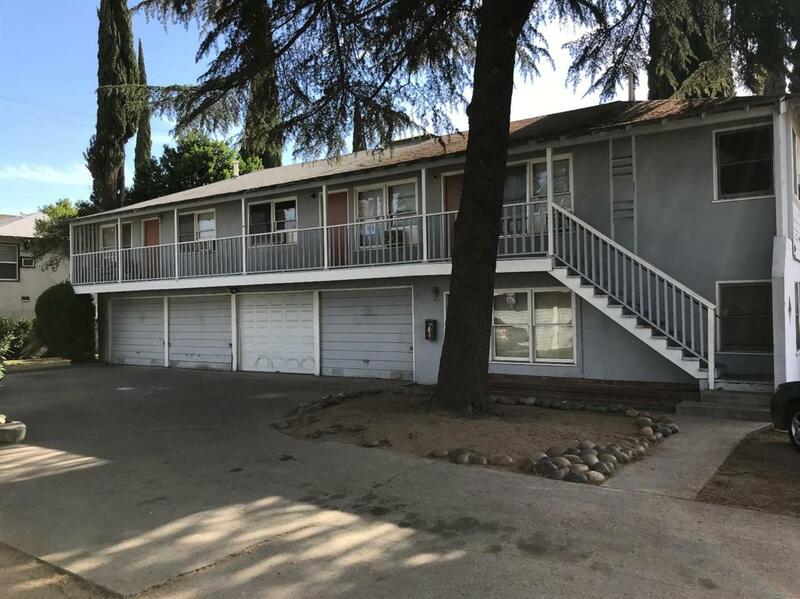 This turn key investment property wont last long so call an agent today.